We ended up driving the backroads to Machu Picchu and walking along the train tracks to visit. 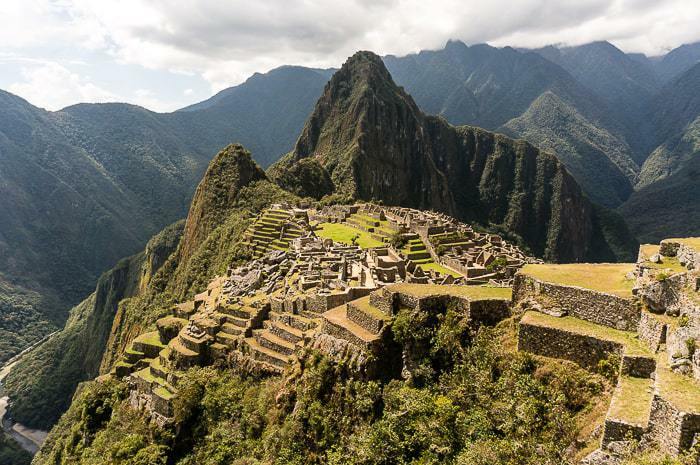 It’s certainly the best way to do it, if you want to visit Machu Picchu on a budget. The ruins themselves were impressive, mostly for the spectacular setting and the towering mountain known as Huayna Picchu. It was extremely crowded, and the tickets to the site are $50 per person, which is crazy. 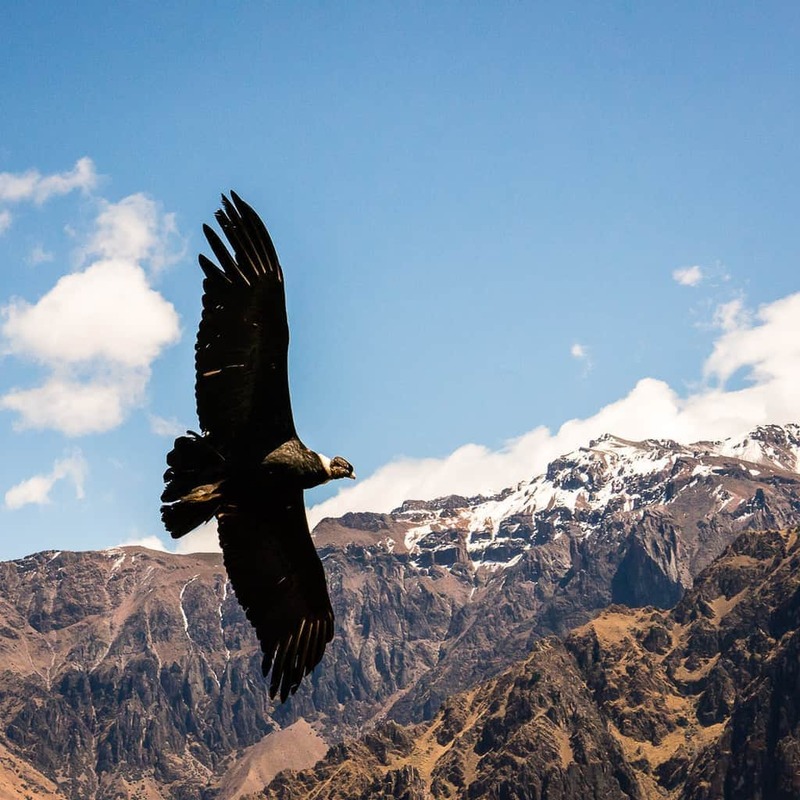 Far more impressive was the visit to Colca Canyon near Arequipa, Peru. 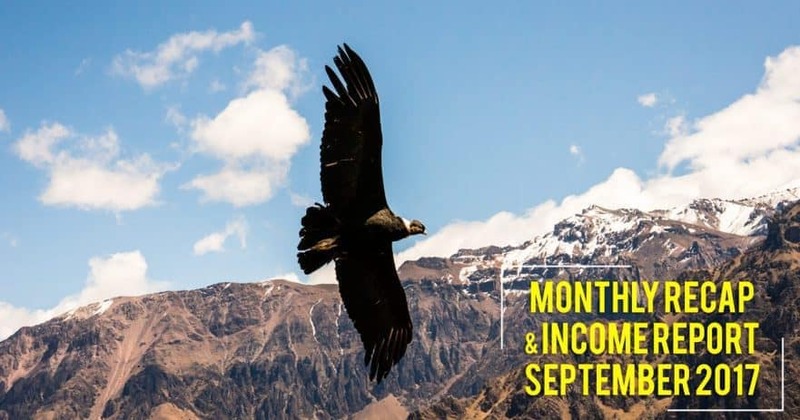 We made the long detour down here so we could see Andean Condors in the wild. It’s almost a sure thing. Except the morning we arrived it was slightly overcast — they don’t soar unless it is sunny. Thankfully, the day cleared up and the massive birds (they have a 10 foot / 3 meter wing span) started to take to the air. At one point there were about 5-7 flying at one-time. We heard that on other days you may see as many as 10-12 at once. The birds fly at eye level over the massive canyon (deeper than the Grand Canyon) with the snow-capped mountains behind them. After 89 days in Peru our visas were about to run out and we drove into a new country, Bolivia! It is my 20th country, and a place I’ve long been looking forward to exploring. 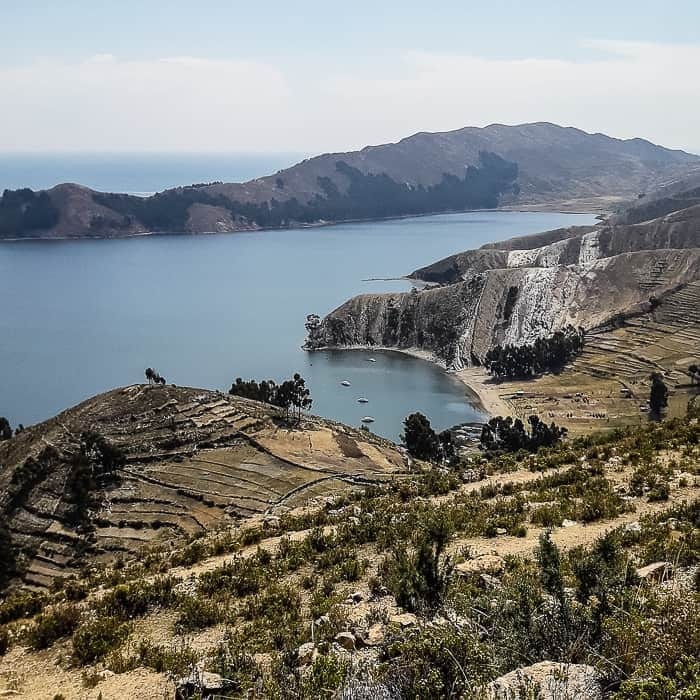 I had to fork over $160 for the visa (a reciprocity fee, since the USA charges Bolivians an arm and a leg for a visa), but we drove into the high antiplano, spent a few days in Copacabana on the shores of Lake Titicaca and visited the famous Isla del Sol. 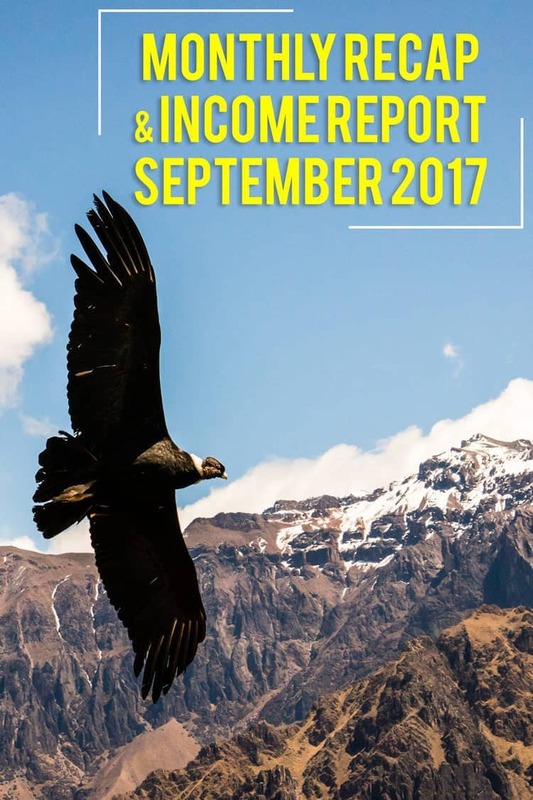 We wrapped up the month with a long and leisurely stay at an amazing Airbnb in La Paz, Bolivia. Still lots to explore here though! Have you been to Bolivia? What tips or recommendations do you have for me? I made the switch over to a new email provider for the blog, which was a big project to copy over all the subscribers (more than 4,000 now!) and to copy over the emails. There were some technical problems in the transition, but I got everything moved over during a few days of annoying work, while we hung out for a few days when Andrea came down with a cold. In the future the new provider should provide me with much more power to tailor emails to interests of individual subscribers (whether that is budget travel info, truck camping, freelancing, etc). If you haven’t, you should definitely subscribe to my email list! 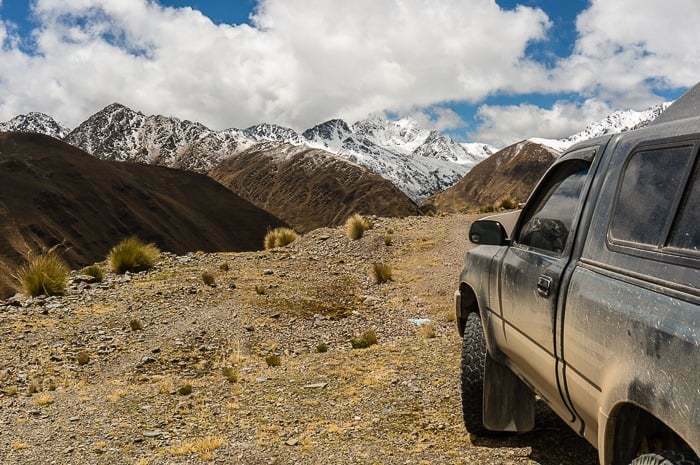 I get a lot of random questions about pickup truck camping and life on the road, so I decided to put a bunch of them together in one monster post that touches on everything from solar power, portable showers, going long-term, and much more. 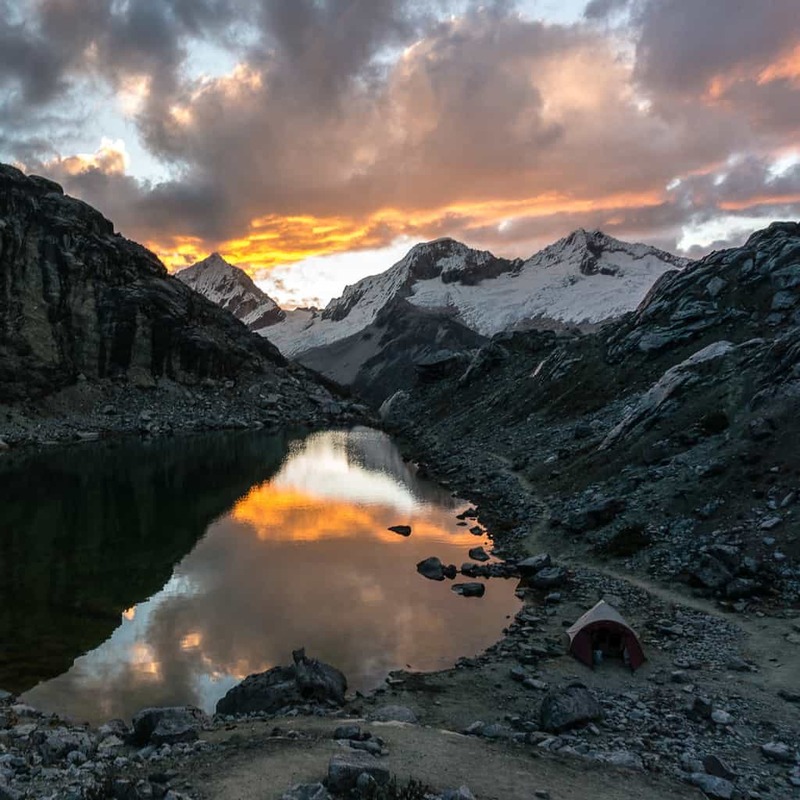 This sunset shot from base camp the night before I climbed Yanapaccha in Peru’s Cordillera Blanca was the most popular post of the month by a significant margin. Thankfully so, it was almost a cliche photo of us standing in front of Machu Picchu. Tools of Titans by Tim Ferriss – I’ve always enjoyed Tim Ferriss’ work ever since discovering the Four Hour Work Week, way back when. I’ve had my hands on his book Tools of Titans for a little bit now, but am only now digging into it. While I haven’t finished it yet, I will say that it isn’t like his previous works. This is mostly a bunch of random resources cited by guests in his podcast (which I enjoy) and compiled into book format. It goes into the tools, tactics, and routines of leaders in business, media, actors, etc., which can be interesting, and at other times fall a little flat. 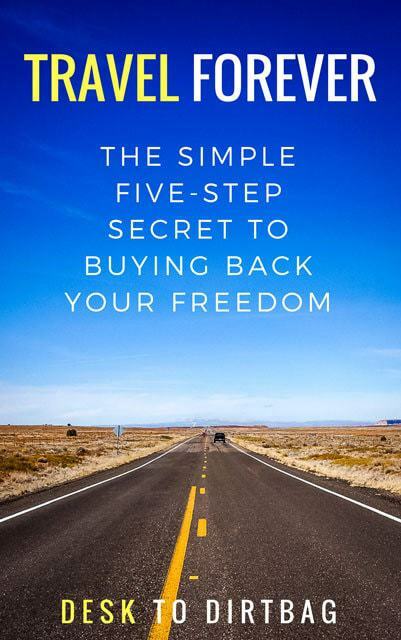 The first third of the book is full of random supplements, pills, and diet things which Tim loves to experiment with. It might be interesting if I was living in the US and had access to such things, but living abroad and there is zero chance of even finding the vast majority of things referenced. I enjoy the general work and productivity type things, and there are a number of gems hidden throughout the book, so I still keep plugging along each night before bed. IT – Stephen King’s classic tale has been revived for 2017. While in La Paz, Bolivia, we took advantage and went to the VIP cinema (one of those ones with recliners and food service) for just $7 for the two of us. The movie was enjoyable enough, but it wasn’t really scary, and at times felt like a Disney movie or the Goonies or something, with brave kids running around defeating the evil clown. Like I said, enjoyable, but it seems to be pretty over-rated by critics on Rotten Tomatoes. The VIP cinema was definitely worth it though! September was basically more of the same compared to August with a slight 5.4% increase over the past month. That might sound like not great news, but it’s actually pretty great I think, since there is generally a spike in traffic over the course of summer due to the seasonal nature of both camping and travel related stuff. Sweet! I looked up the one in Peru, that’ll go on my list! Nice work this month! As long as you get closer to your goal each month thats the main thing! Hopefully when I start my journey I’ll get to a similar stage eventually. 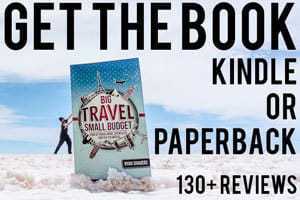 I finished your ‘big travel, small budget’ book as well. I really liked it, left a review of course! 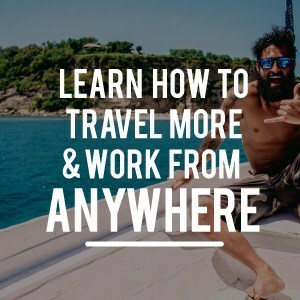 I already knew a bit about car camping/living, dirtbag style ect, but air bnb and some of those other tips were really good. Ill be looking into that. Im looking forward to any future books you got coming up. Quick question, what’s the general rock climbing opportunities like while traveling south America? Is there a lot around? I’d love to do a trip there in a few years! Thanks so much for leaving a review, that means the world to me! 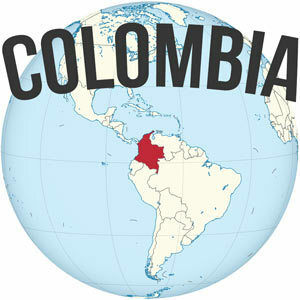 About rock climbing down here, there are certainly destinations in each and every country, from Chicamocha and Suesca in Colombia, to Hatun Machay in Peru. But I would say that there isn’t as much density and quantity like there is in the USA. Though there is probably a lot of undeveloped route potential if you’re into FAs.